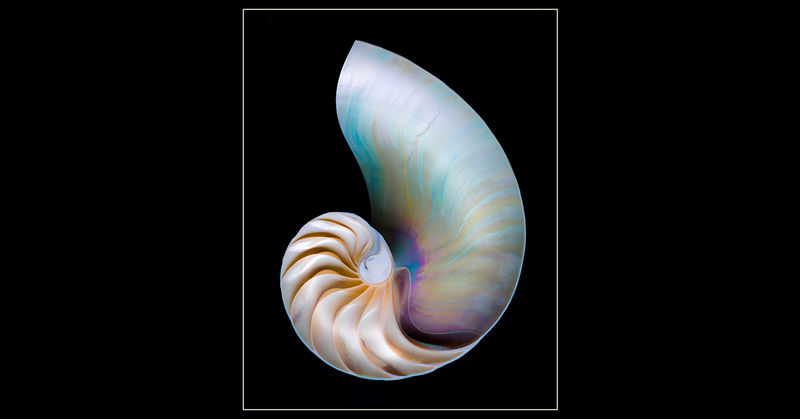 Karen found this nautilus shell at New Smyrna Beach, FL and couldn’t resist its creamy, vibrant colors. 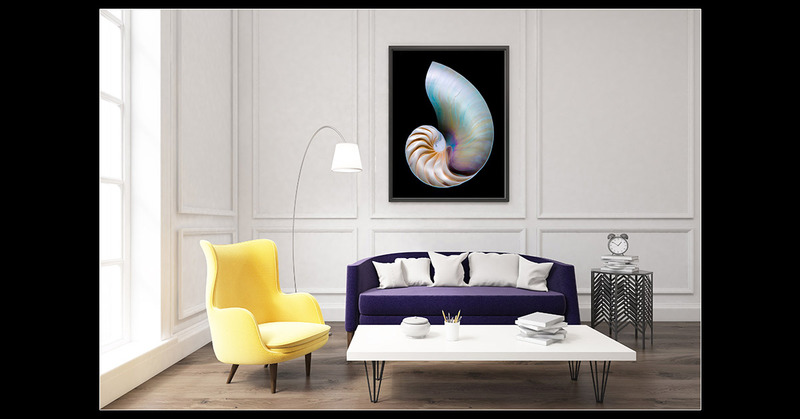 She photographed it in her studio with a single directional light source carefully placed to give the shell depth and dimension. This image was chosen as the Poster Art Piece for the St. Stephen’s Coconut Grove Art Festival 2016. Karen won Third Place in Photography at this show.